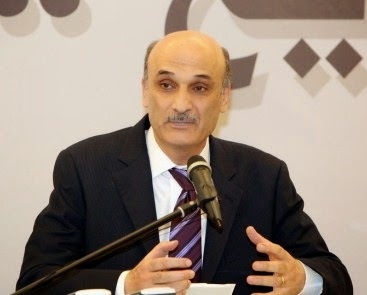 Lebanese Forces leader Samir Geagea lashed out at the verdict handed down to former Minister Michel Samaha, warning that such a sentence would undermine the Lebanese people’s trust in the state. In a statement posted on his Twitter account, Geagea noted that the Military Tribunal’s verdict would prompt the people to doubt justice on earth, echoing stances voiced by Justice Minister Ashraf Rifi. “It is time to abrogate exceptional courts, notably the military ones, and resort to civil tribunals,” he added.